Here’s a round-up of a few books I’ve either just finished or am in the middle of that I thought you might like. Alis Wade has finished the third book in her Gifted Potentials series: Rebellion. She sent me a copy and I’m still working my way through it (you can blame the infant!). If you aren’t familiar with this series, you can read my review of the first book here Orientation. To me, it’s a sci-fi Harry Potter series, but Hogwarts is for gifted kids rather than wizards and witches. This series is fabulous for its honest approach to social-emotional needs. Wade doesn’t pull punches when it comes to the difficulties that gifted kids face when trying to find their place among others. Rebellion feels very much like Harry Potter and the Order of the Phoenix, where our protagonist’s personal problems begin interfering with the friendships he’s pieced together. There is a loneliness in perfectionism: you are constantly disappointed in yourself as well as everyone you try to be friends with. Students can rank the relative importance of tasks before getting started. Not everything is a Level Five and not everything is worthy of the same amount of attention. We have to emphasize the journey of learning over the destination of a grade (which Lisa explains using a wonderful metaphor of Odysseus returning to Ithaka). We might see underperformance in perfectionists as they choose to fail with no effort rather than work hard and end up with a B+. There’s a great piece about kids setting their own goals, which should be reasonable but also changeable. Sometimes we over- or under-estimate how difficult something will be. It’s ok to take a step back and re-evaluate. Ok, this is one I actually have finished — because there are just a handful of words in it! Words, from Christoph Niemann, is packed with creative combinations of words and illustrations. 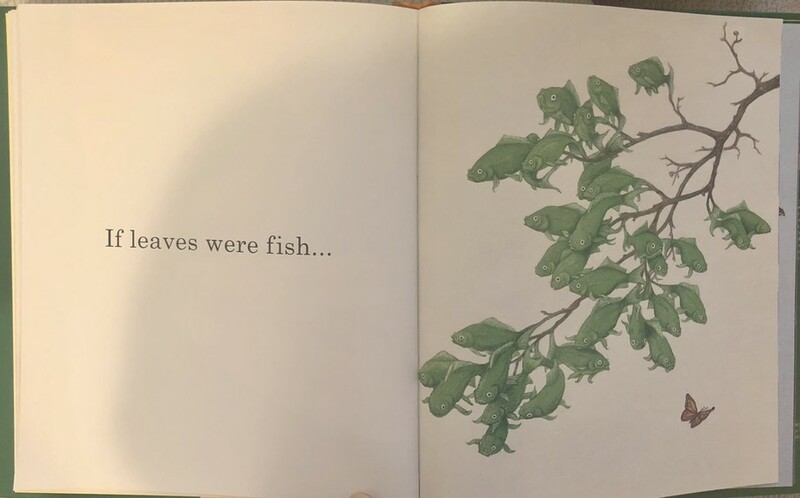 On one hand, it’s great for very young kids because of the simple words, but I’d recommend it for older kids (or adults!) as a creative tool. 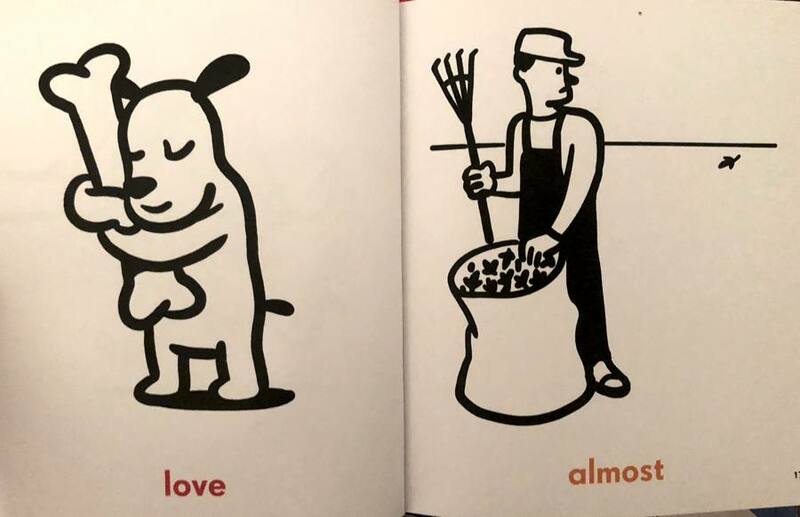 Show just the illustration and have kids brainstorm 20 words it might be showing. Then reveal the real word. Or, show the word and then ask kids to come up with different ways to illustrate it, beyond a concrete drawing or common symbol. How else could we illustrate “love” without just sketching a heart? How the heck can you draw “almost”? Again, it’s for young kids, but it’s perfect for inspiring creativity. I bet some of your students won’t be able to resist making a version of their own.